The application for TBEX Europe 2016 pre-BEX Blogger FAM trips are now open. The dates for these overnight trips are July 12-13, 2016. 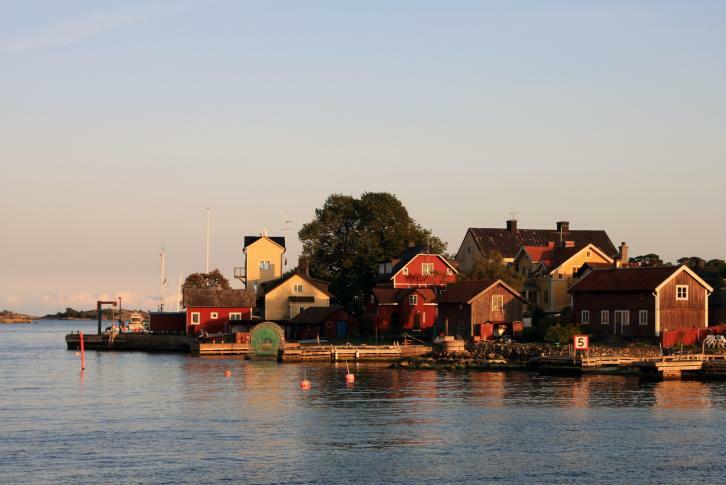 There are 7 trips to choose from, each one highlighting an area around Stockholm, providing an opportunity to dig a little deeper into the diverse tourism offerings of the region. All transportation and accommodations while on the FAM trip will be covered. You are responsible for hotel nights before and after the trip, and should plan to arrive in Stockholm on July 11th in order to fully participate in the FAM trip. Do not apply for a Blogger FAM trip until you have read and understood the following information as all non-compliant applications will not be considered. Take time to thoroughly review the trips and submit only ONE application. You must be a blogger or other content creator to apply. No industry representatives are allowed on these trips. No spouses, partners, or friends may accompany the blogger on these trips unless otherwise noted. One of these pre-bex FAM trips has been designated a family trip and is specified in the listings as such. All participants in the Blogger FAM trips must be 18 years of age or older, except on the family themed trip where children are permitted. Children under 18 years of age are not permitted on any of the other trips. For the famly theme trip, one parent must be a registered attendee. If you blog as a couple or group, each blogger must apply separately for the trips. There is no group or couple application form. Please understand that space on these trips is limited and there is no guarantee that you can be accommodated on the same trip. Many couple bloggers opt to participate in different trips in order to expand the editorial content that they acquire. The deadline to apply for these trips is April 15th, 2016, 5 pm Pacific Time. At that time, the application process will be closed, organized, and submitted to our hosts in Stockholm. They will go through their selection process and advise us the names of bloggers selected to participate. We will extend invitations to bloggers just as soon as we get this list. NOTE: Additional multi-day Blogger FAM trips will be announced next week. Those will take place in a variety of locations throughout Sweden and will take place after TBEX.